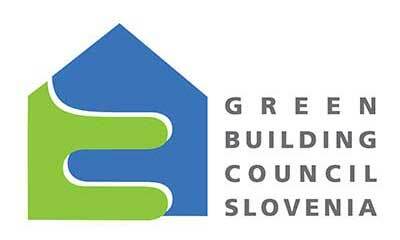 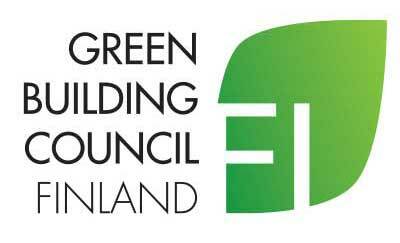 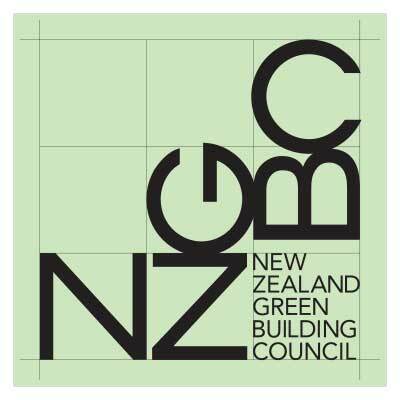 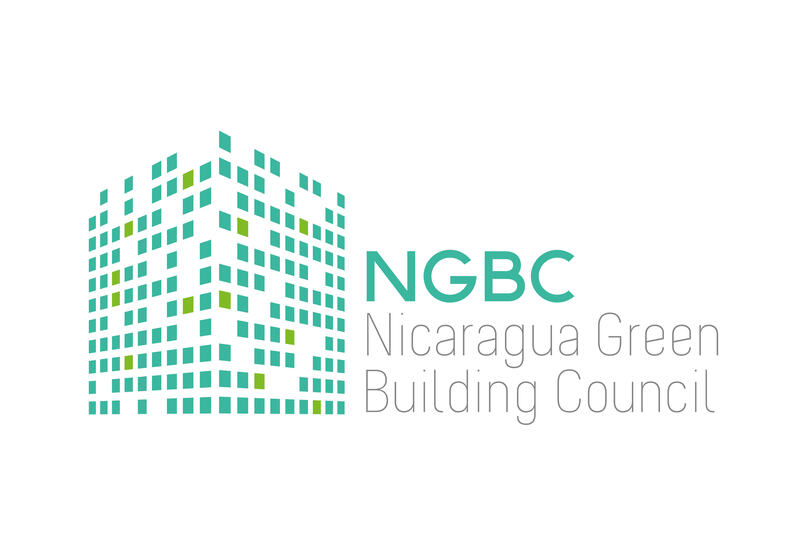 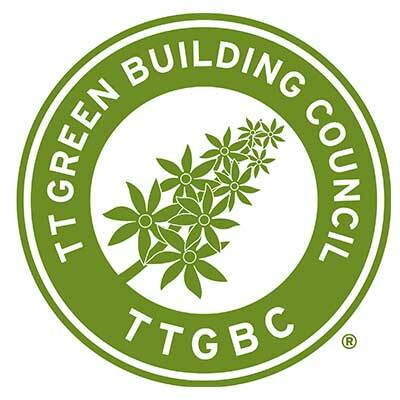 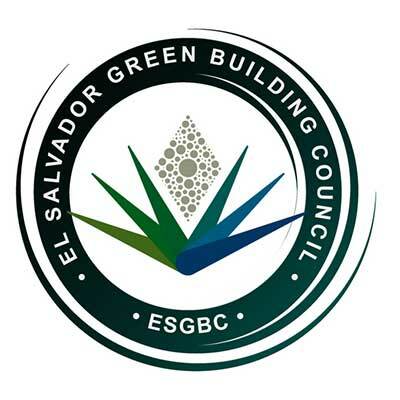 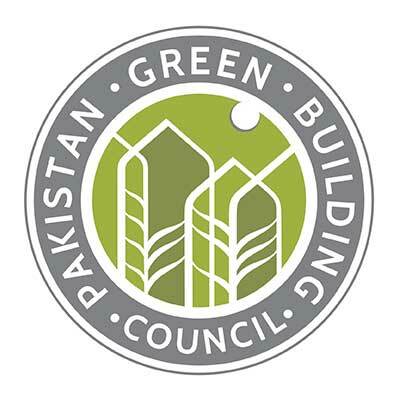 The Norwegian Green Building Council was established in 2010 to drive sustainability in the Norwegian built environment, primarily through the introduction of environmental rating tools. 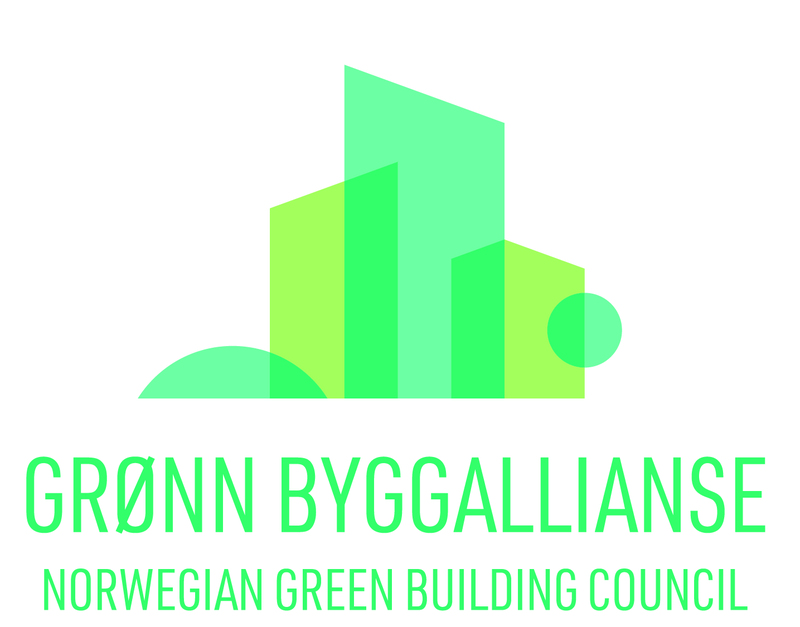 On 1 July 2018, the Norwegian Green Building Council and Green Building Alliance officially merged into a joint organisation, Grønn Byggallianse - the Norwegian Green Building Council. 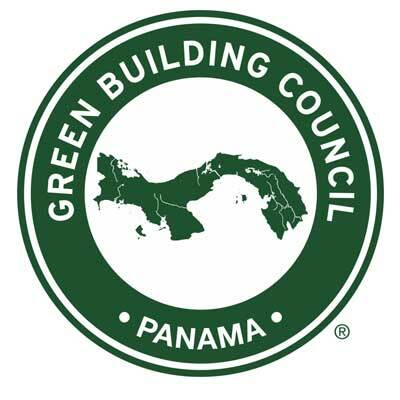 The purpose of the merge is to become a stronger organisation for the entire value chain and to develop the Norwegian construction and real estate sector so that environmental and sustainability considerations become the natural choice for all. 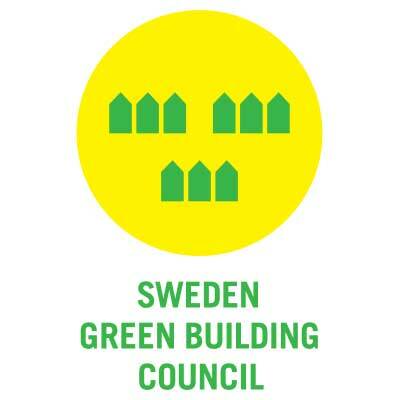 The Norwegian Green Building Councilworks with an increased focus on sustainability, which also includes social and economic sustainability. 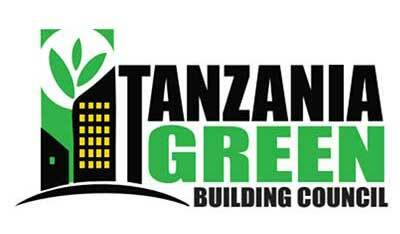 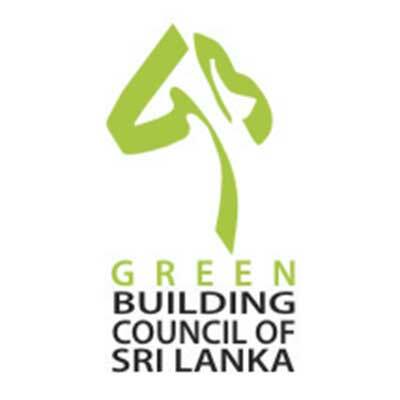 The new organisation will have a wide range of activities related to new construction, rehabilitation, management and operation of buildings, area development and construction projects in urban and area development. 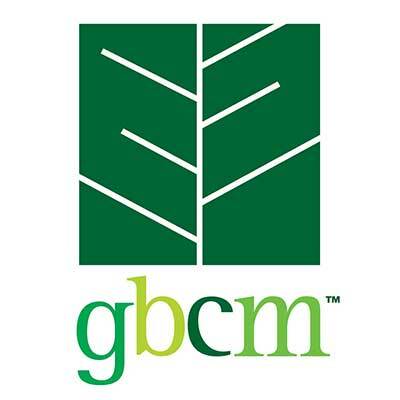 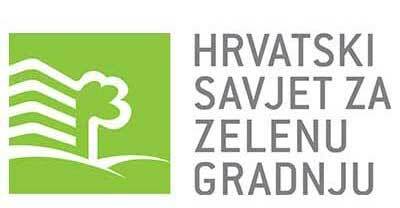 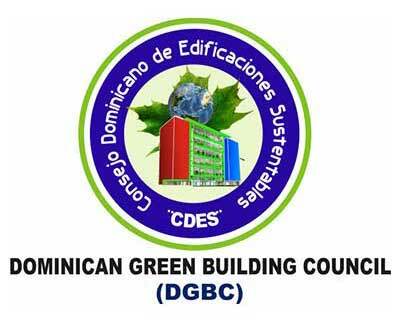 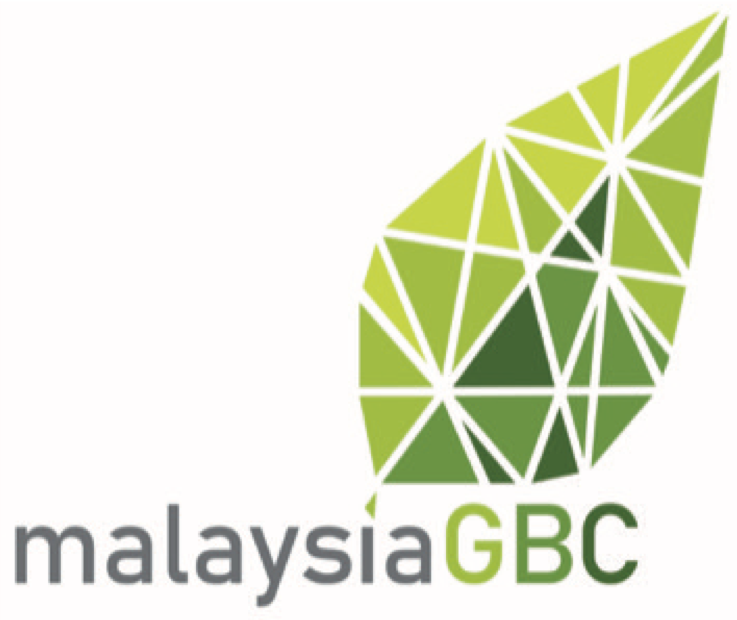 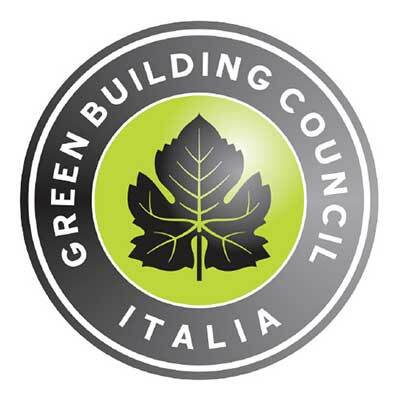 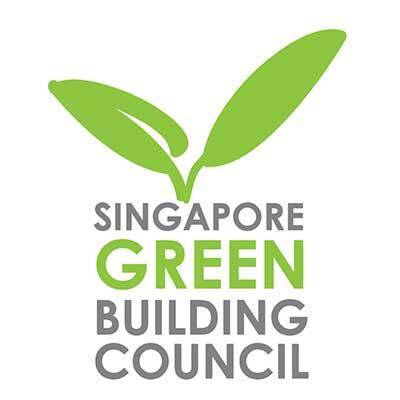 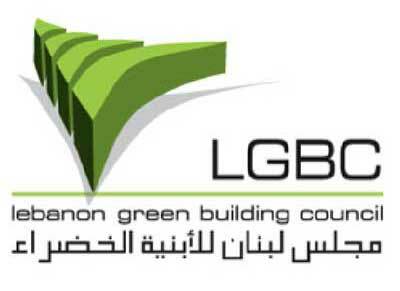 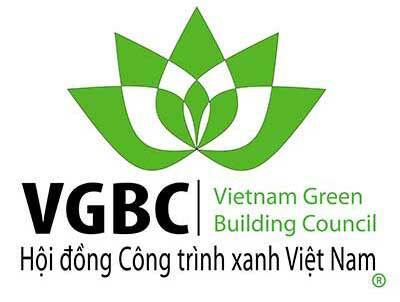 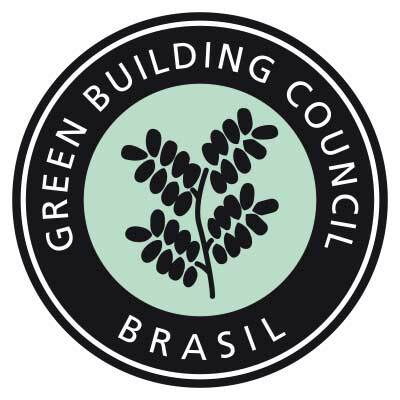 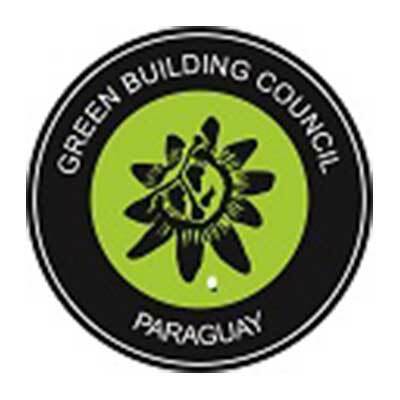 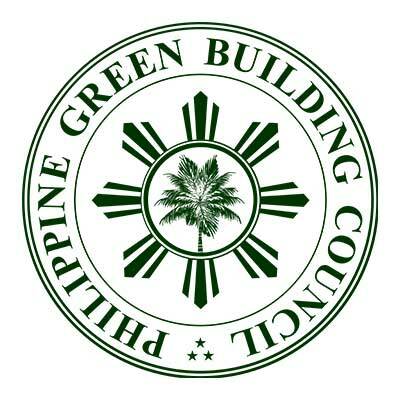 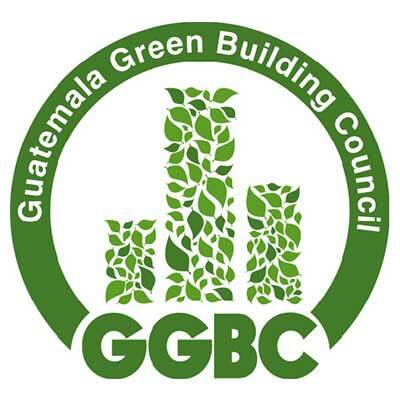 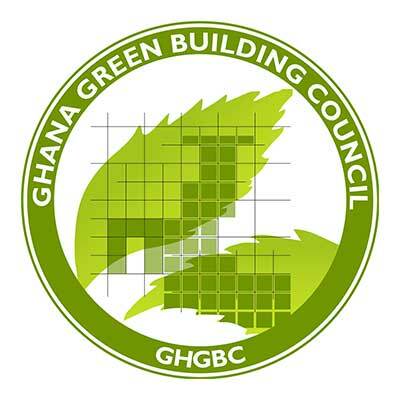 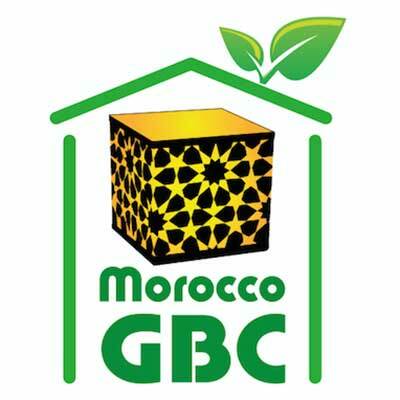 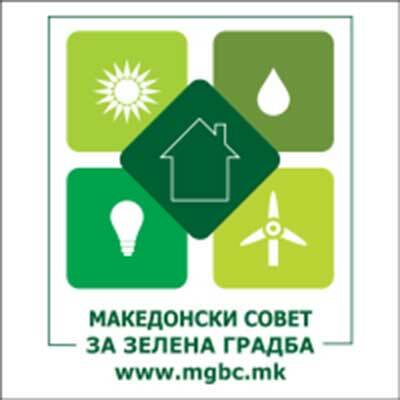 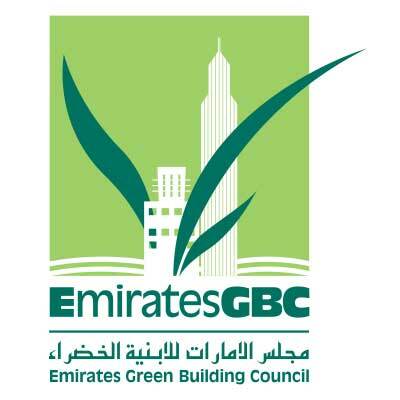 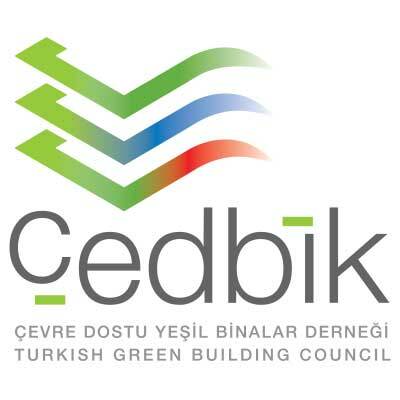 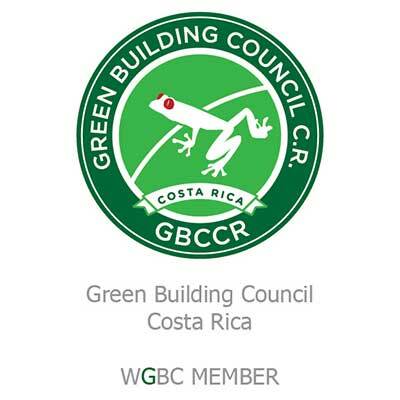 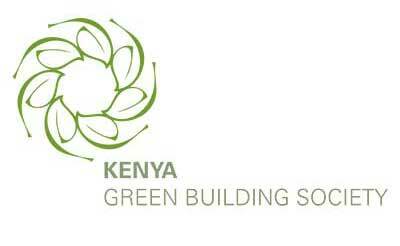 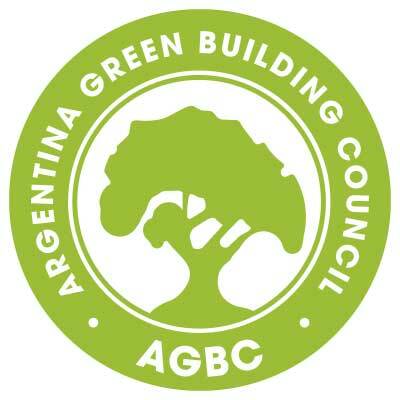 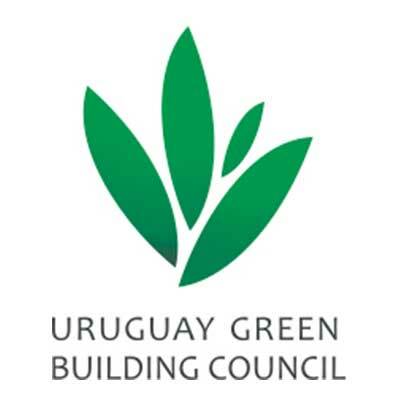 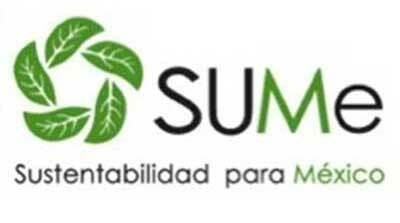 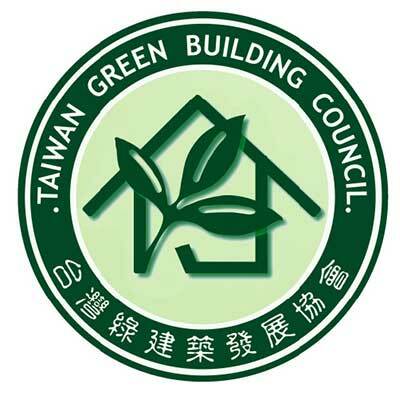 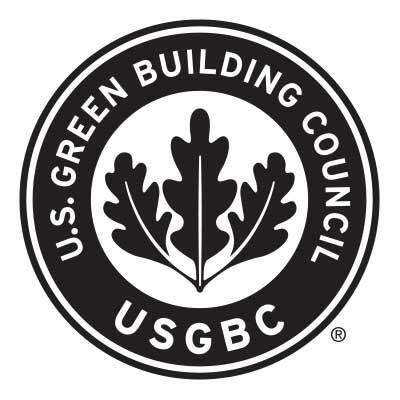 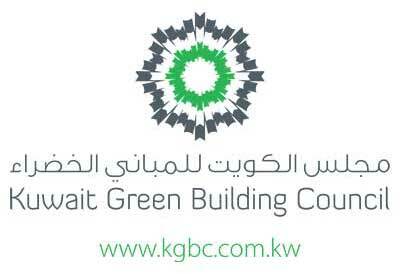 And we will still offer, operate and manage environmental certifications, primarily BREEAM. 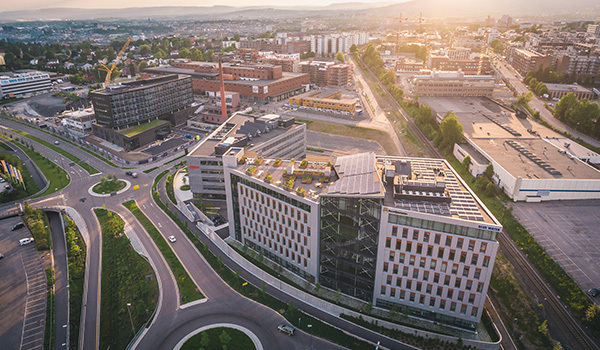 A record number of office buildings under construction in Oslo, Norway, are now being built to the BREEAM-NOR certification standard.